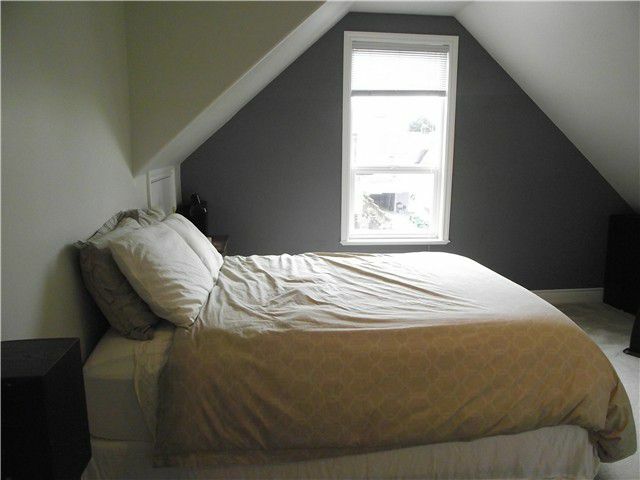 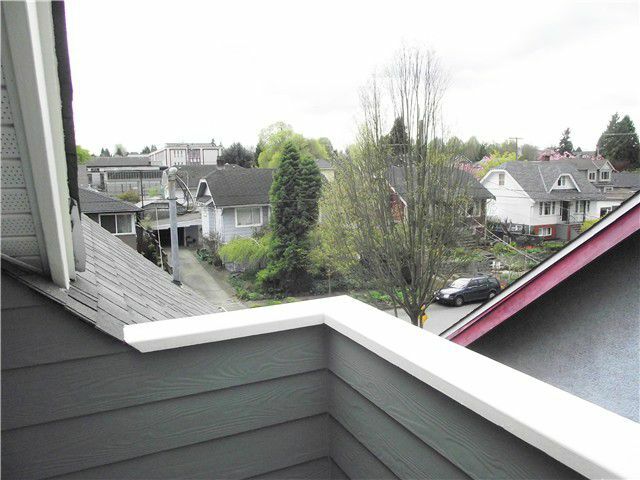 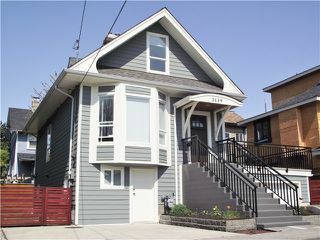 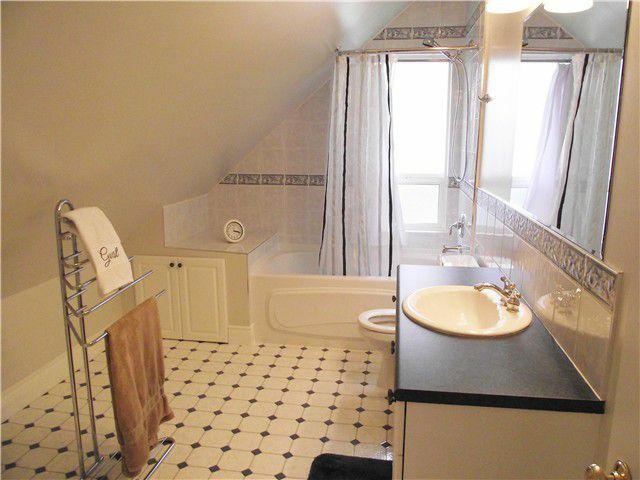 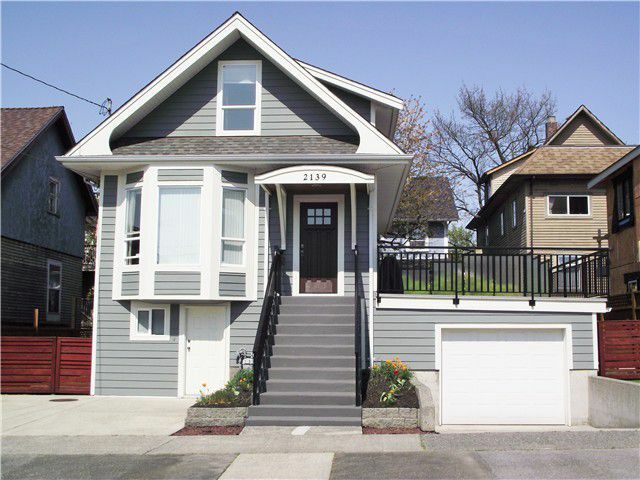 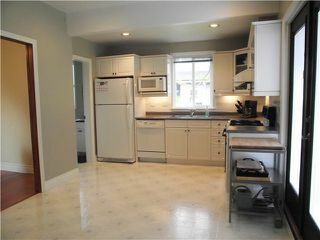 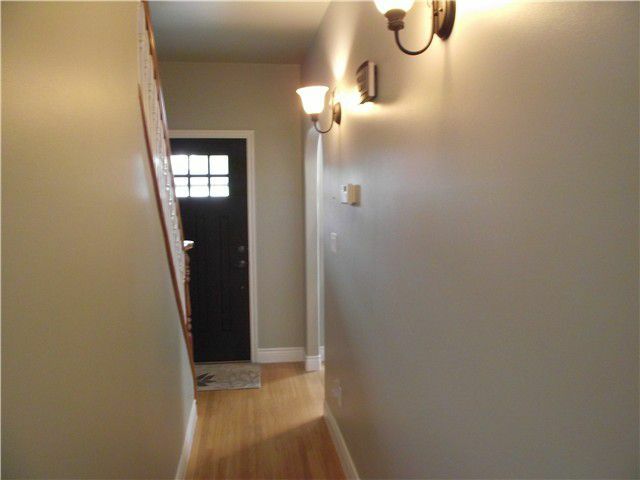 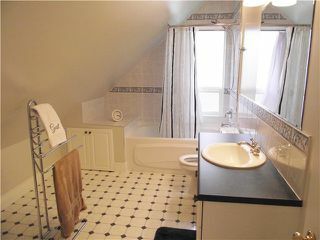 Renovated & well maintained 3 level character home in quiet neighbourhood. 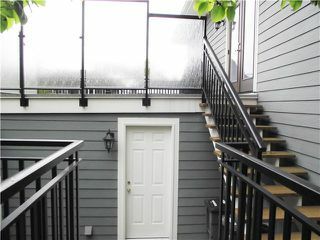 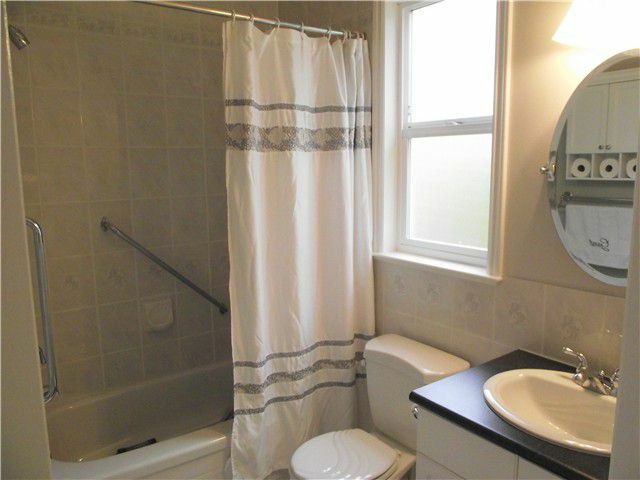 2 bdrm on upper floor w/full bath on each floor. 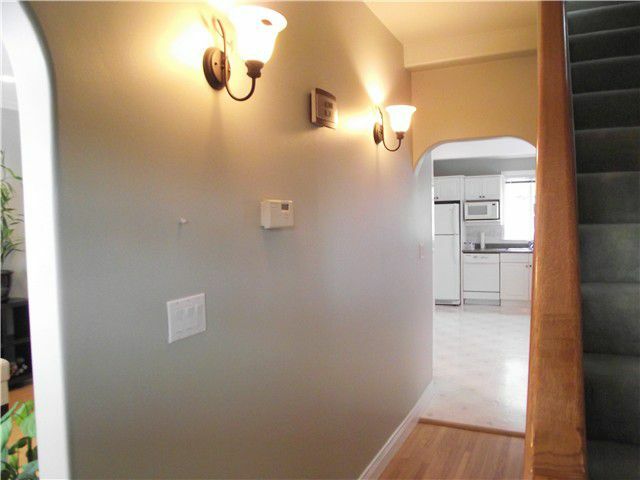 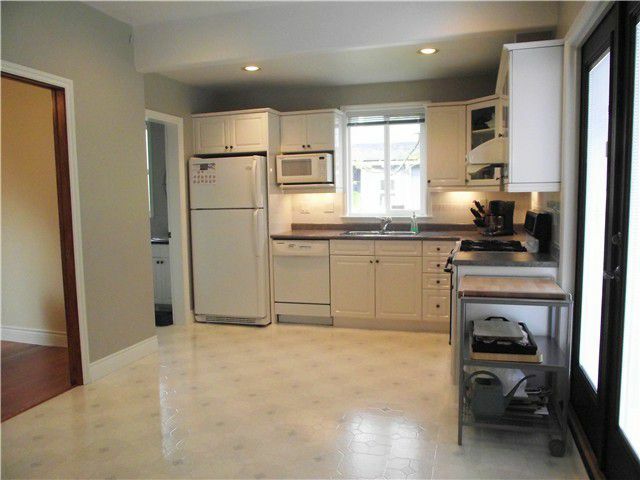 Hardwood floor on the main level w/spacious modern kitchen. 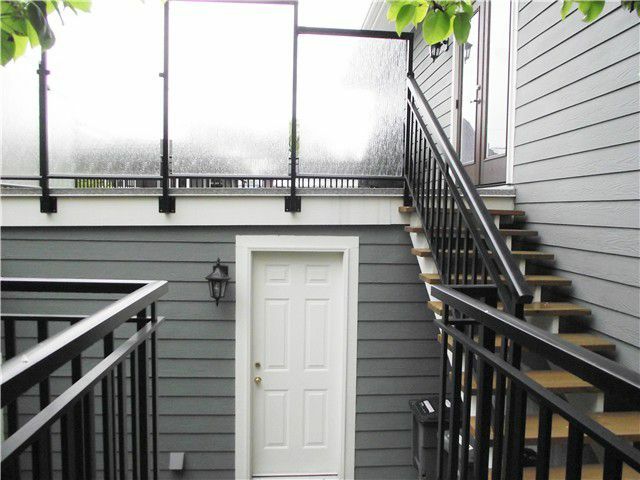 Completely rebuild in 1998 to code w/permits inclinsulation, drain tiles, electrical, plumbing & heating. Double glazed windows & Hardi-plank sidings. Most recent reno include roof & hot water tank & in 2012 new fiberglass front door & patio doors, all new aluminum exterior railings, new vinyl deck & BJ Moore paint inside & outside. 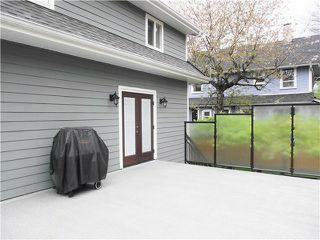 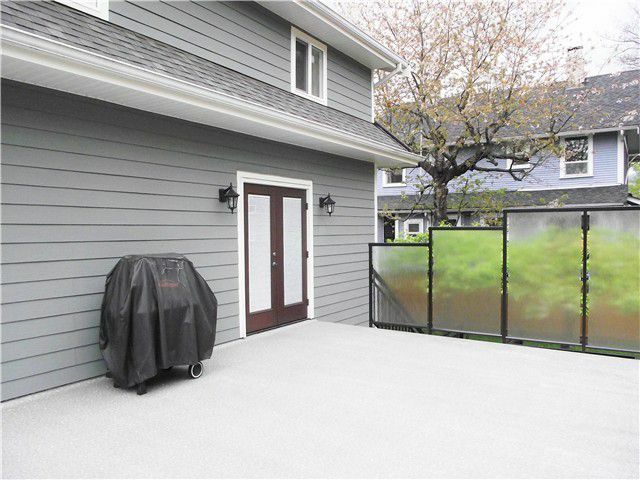 Heated oversized attached garage. 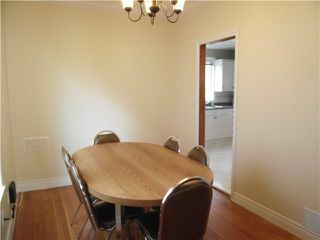 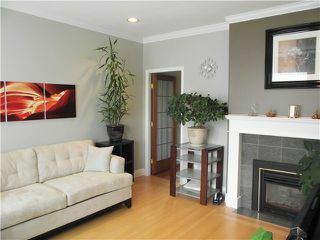 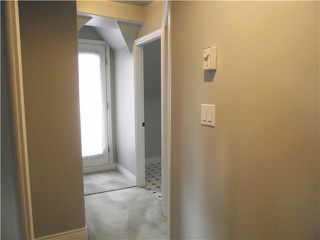 Basement is ready 1 or 2 bdrm mtg helper. 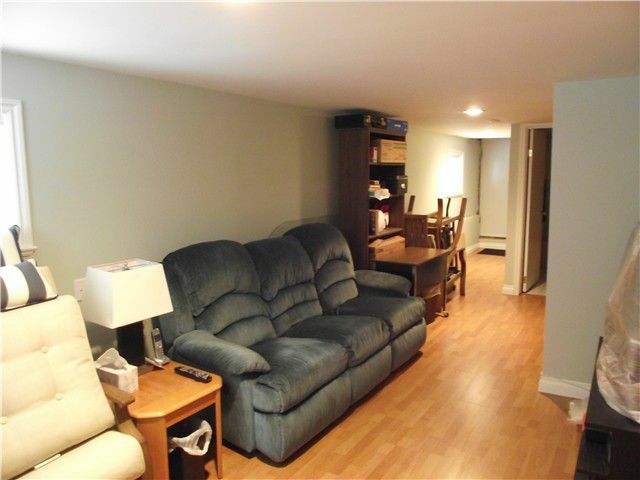 Convenient location to all level of school & community centre, transit, shopping. Open House Sunday May 10 from 2-4pm.